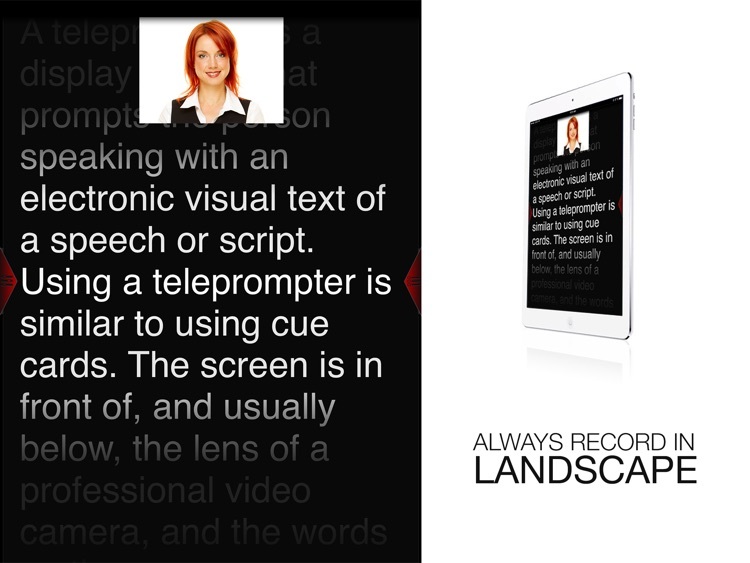 The most advanced and first voice driven teleprompter created for the iPad. Beware of imitators! 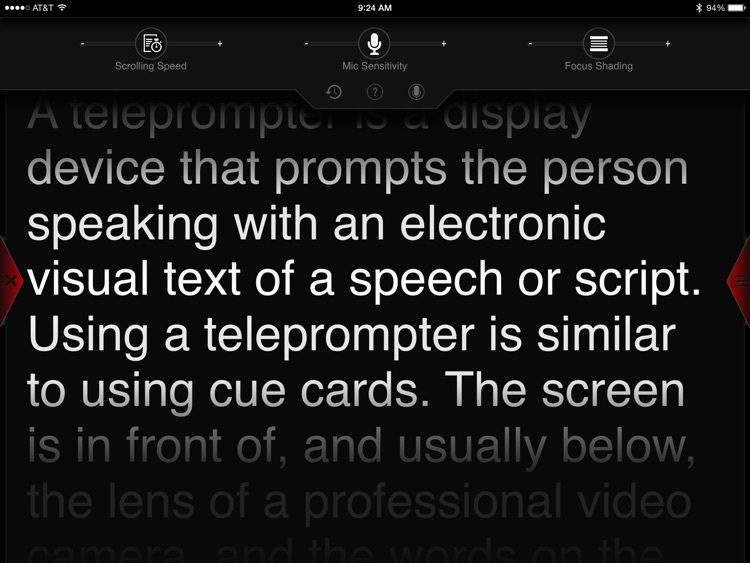 Voice Prompt is a simple and professional teleprompter for the iPad that allows your voice to control the pace of the prompting. Hands-free operation without any third party controls, in any language. Record your video and share directly to Facebook, YouTube, and Vimeo. 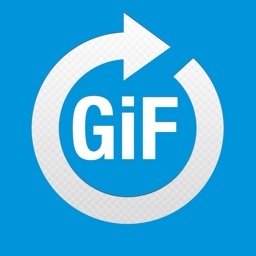 Save time by uploading archived videos to Box, Google Drive, and Dropbox. 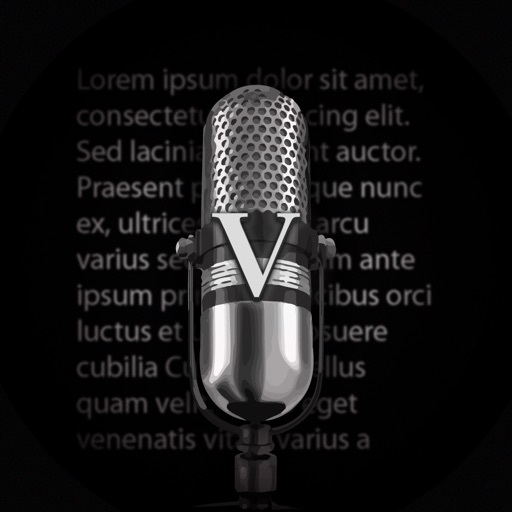 Perfect for broadcasters, bloggers, podcasters, video producers, presenters, lecturers, business professionals, teachers, students, or anyone who would benefit from a scripted speech. 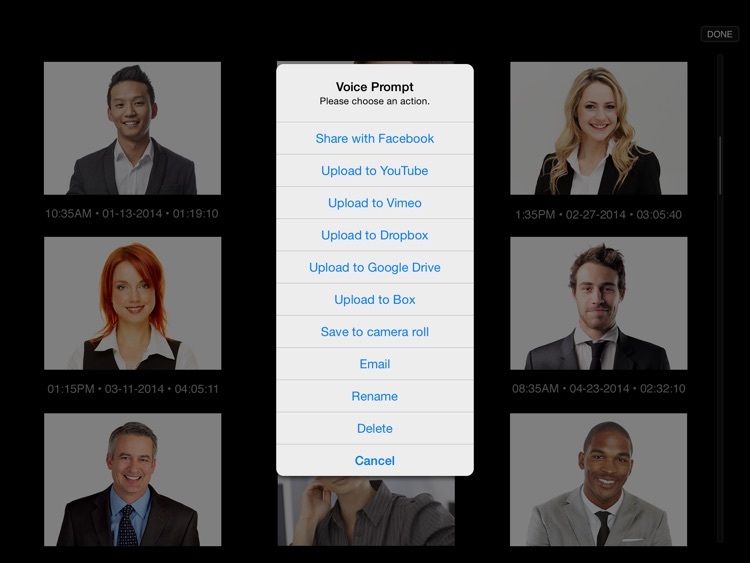 • Record your presentation in video utilizing both(iPad2+) cameras. • Prompt in both horizontal or vertical orientation. 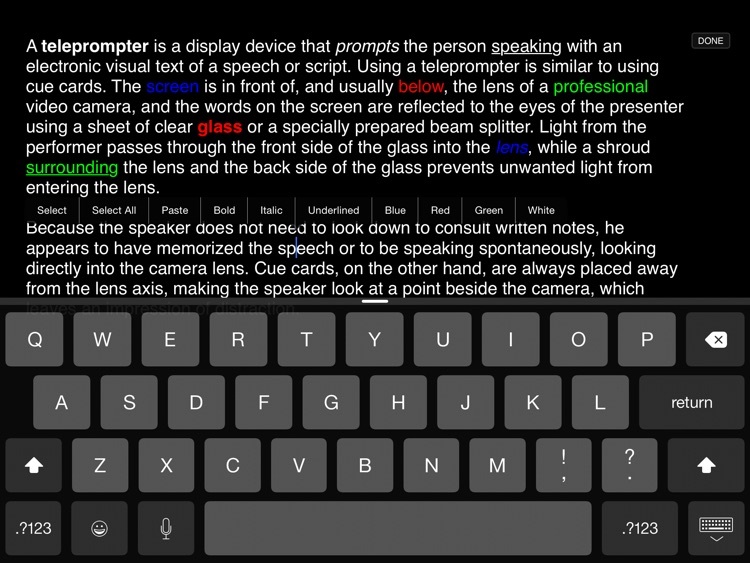 • Type, edit, copy/paste, or speak(iPad3+) your script directly into Voice Prompt. • Save, e-mail, and import your script from popular cloud services. 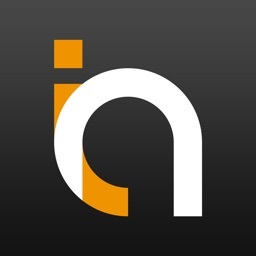 • Automatically control the prompting by the sound of your voice. • Utilize fixed-time prompting for noisy environments. • Tune the sensitivity of the mic and the prompting speed for greater accuracy. 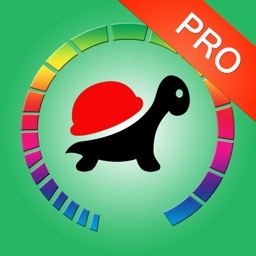 • Adjust the size of the text and utilize focus shading for easier reading. 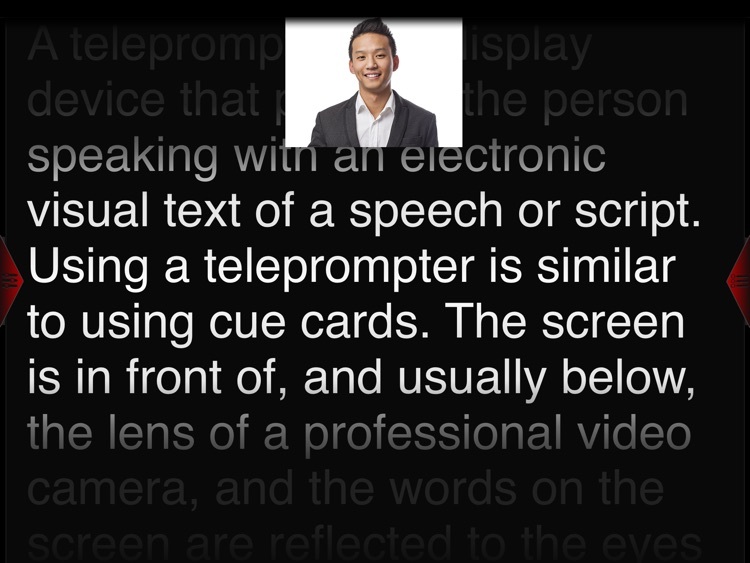 • Preview the camera your recording while prompting. • Change the size of the video preview for easier viewing. • Save the video locally or to Box, Google Drive, or Dropbox cloud services. 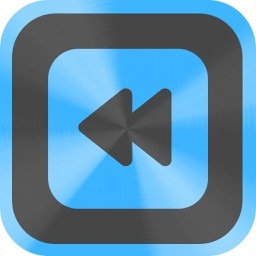 • Automatically saves the video at the end of the recording session. 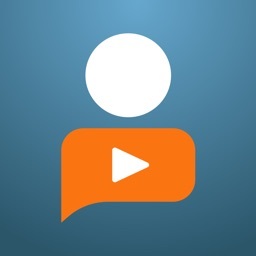 • Archive your recorded videos for review and sharing. *IMPORTANT Please allow Voice Prompt to access the microphone when prompted. If you do not get a prompt or if you on accidentally did not allow, please go to "Settings" -> "Privacy" -> "Microphone" and enable access to the microphone. *IMPORTANT Facebook, YouTube, Dropbox, Google Drive, and Box all have their own file size transfer limitations. In some cases, you may not be able to send videos over 1GB in size to those services until those service providers increase their file size uploading capability. If this happens, simply save your video to the camera roll and connect your iPad to you computer. Then sync with iTunes to save the video to iPhoto.